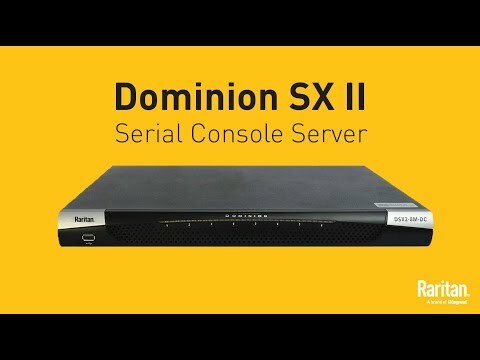 See how Raritan’s SX II Serial Console provides powerful access and management of serially controlled devices, such as network switches, routers, servers, PDUs, telecom equipment, and more. 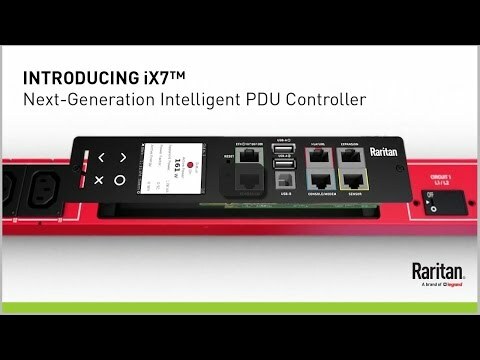 See how the latest PX intelligent PDU controller, the iX7™, delivers unsurpassed reliability, more efficient operations and a future-proof architecture built to support your growing data center. See why Raritan’s Dominion KX III is the world’s leading KVM-over-IP switch. 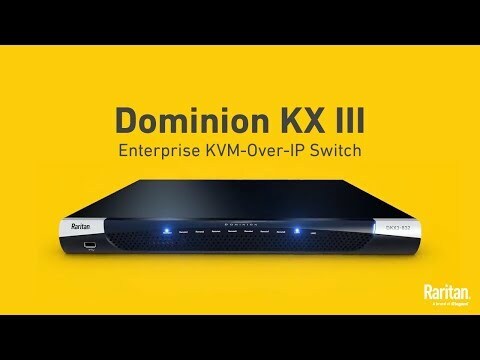 The Dominion KX III is Raritan’s flagship, enterprise-class KVM-over-IP switch that provides high performance remote access and control of servers and network equipment. Raritan’s Henry Hsu shares his passion for power management solutions and the push toward higher densities in leading edge data centers around the globe. Raritan’s Tony Bonaventura discusses how government agencies use DCIM monitoring software to find stranded capacity and improve data center efficiency. 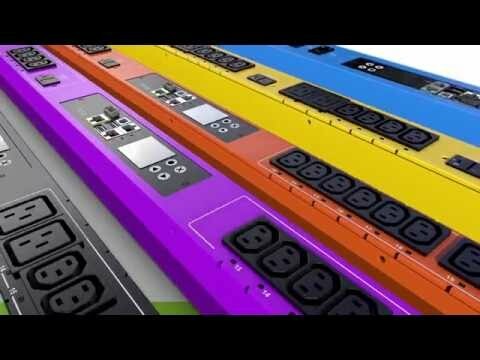 J.R. Simplot’s Scott Jepson on how Raritan’s outlet-level metering intelligent power distribution units and DCIM monitoring software has changed his data center. UF Health Shands needed a way in which to track data center assets, specifically identifying the exact location of every server, UPS, and device, across multiple data centers – three of which were new.